Industry statistics show that over 40% of businesses that experience a sudden loss of data close their doors, never to re-open. 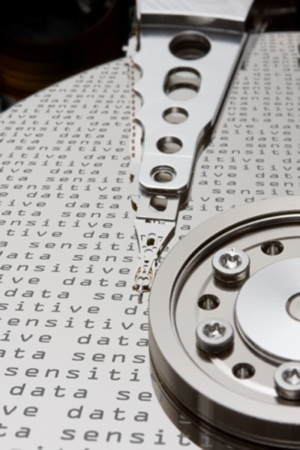 Data stored on hard drives, optical media, disc & data cartridges are vulnerable to damage and data loss. If disaster strikes, will your company be able to continue operations? This may depend in large part on whether you have current backups of your data. Can Lost Data Be Restored? Even if you do not have a clean backup of your data TASA® may be able to help. A forensic data capabilities allows TASA® to recover data from almost any type of damaged storage device. Our first priority is to restore your valuable data and to get you and your business back in business fast!